When do trips leave and how long are they? Captain George will fillet fillet some of the catch for you to take home with you for dinner. We will provide you with enough fish for a couple of decent feeds! 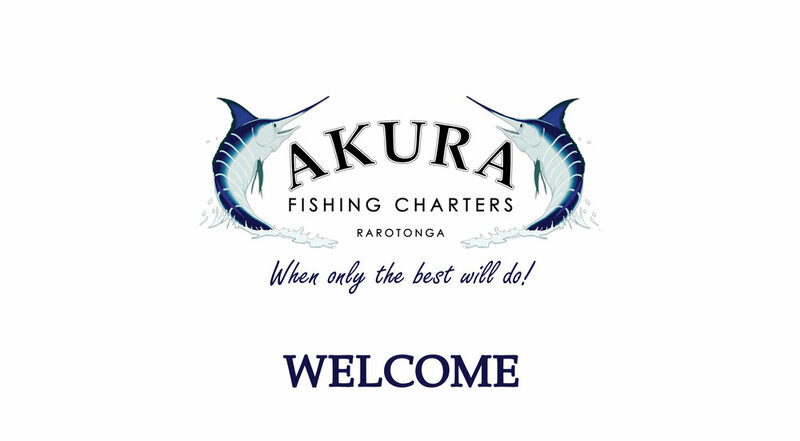 Akura is dedicated to providing our guests with an awesome experience fishing in the waters off Rarotonga. We pride ourselves on safety first, kitting our boats with all the proper safety gear and having our staff fully trained in first aid. Akura has one of the best catch rates on the island and the boys know their stuff, using a variety of lures and baits that have been proven time and time again in our waters, the crew go above and beyond doing whatever it takes to get that fish on the line for you. 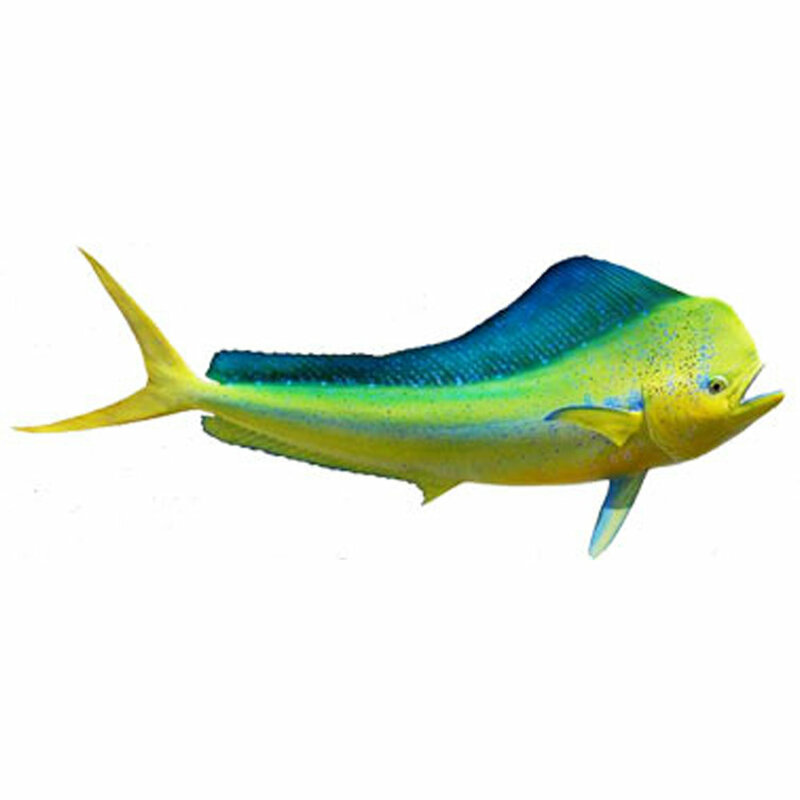 We have in season Tuna, Marlin, Mahi Mahi and Wahoo at different times of the year... and sometimes all at the same time! . Lunch and refreshments are provided and we have a big ice bin if you want to bring your own beers. 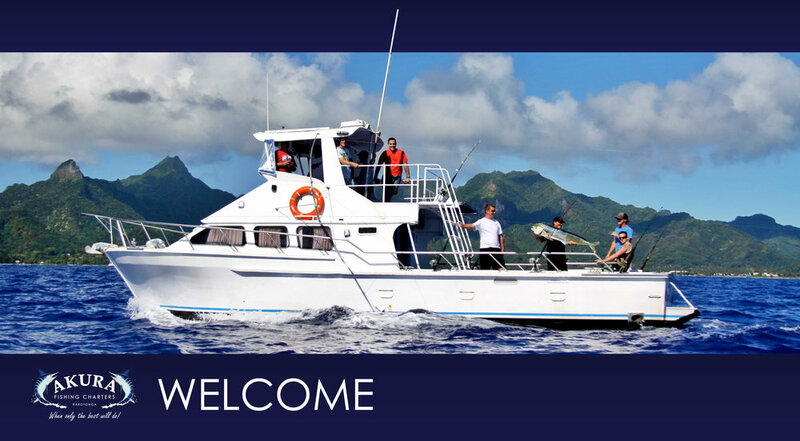 Come and experience the beautiful waters, stunning views and incredible fishing Rarotonga has to offer, our mission is to get you on that fish of a lifetime! Trips are between 4-4.5 hours and leave mornings and afternoons. We offer shared trips and private charters. Contact us today to book your trip. 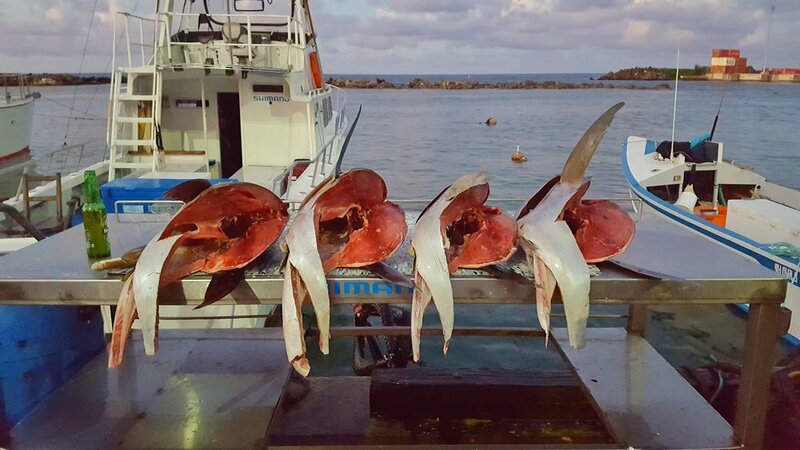 Spear fishing has become more popular with us in the past 2 years as we now have two 24 foot vessels that can cater to any type of spearing trip. Trips are usually booked privately- we charge $720 (up to 4 people). 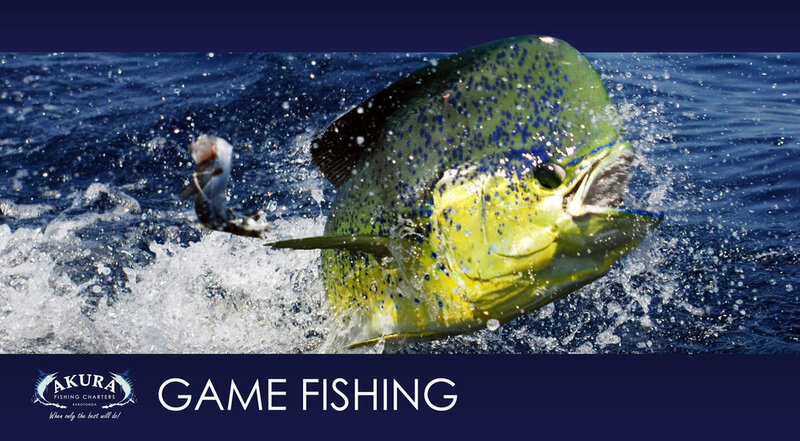 We target all pelagic species including tuna, wahoo, mahi mahi, and marlin. Getting married in Rarotonga? 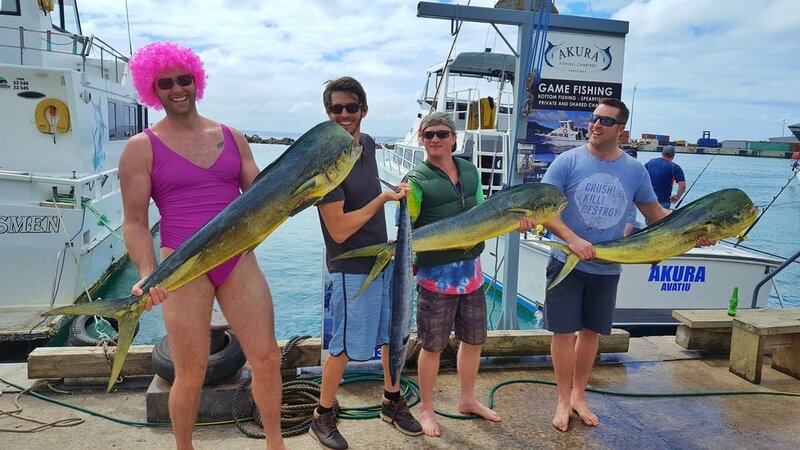 Spend the day on the water for your stag-do on Akura, the largest charter boat in Rarotonga. Our fun crew, quality gear, and spacious vessel allows for the perfect day out before your “big day”. Bottom fishing means building a good berley trail down into the depths then using a local "drop stone" metod to get your bait down deep. Works really well at the FADs during tuna season but when the fish are staying down 100m or so. 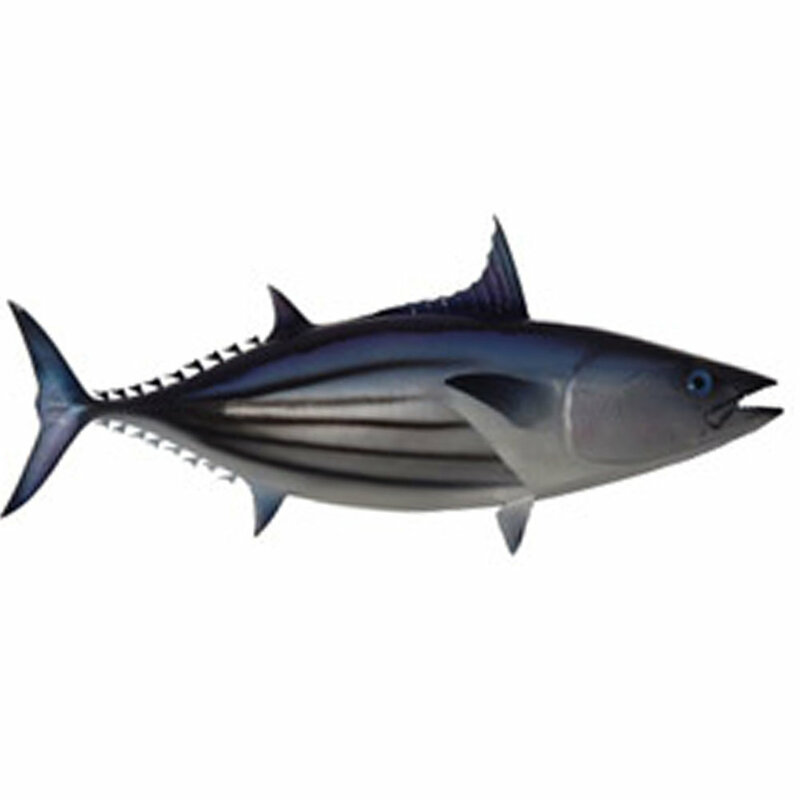 Big tuna can be caught this way and can be a real fight getting them back up onto the boat. Akura lands a record breaking 380kg Blue Marlin. A fun day out on Akura with friends and fellow fishermen! Uploaded by Akura Fishing Charters on 2014-04-17. Cam and Corey work on Akura Charters and use Teremoana on their days off. Whilst on our honeymoon in Rarotonga, we went fishing with George and his crew aboard the Akura. 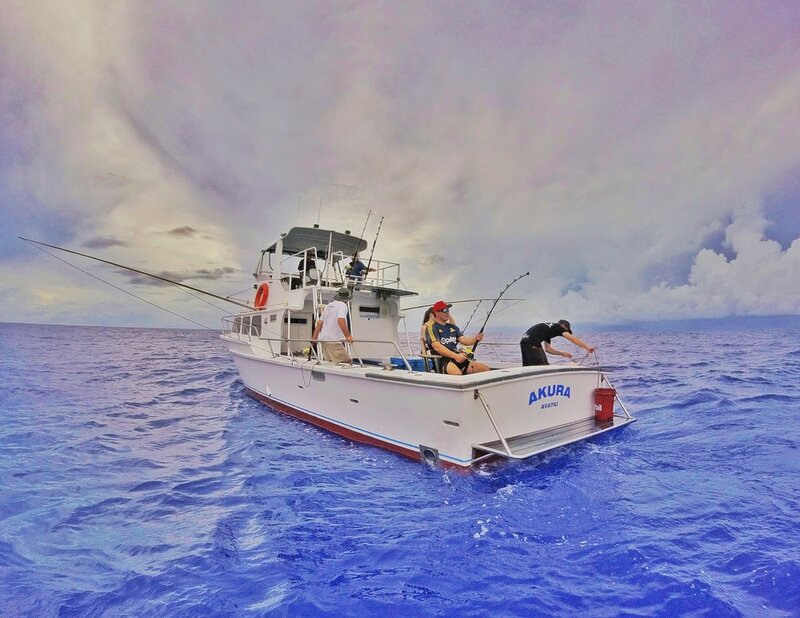 Check out Akura Fishing Charters in Rarotonga, Cook Islands! Bio: Tina started with Akura December 2016, but has been fishing with the crew for approx 8 years. Tina takes all bookings and enquires regarding the business and also looks after all social media and advertising/marketing requirements. Tina meets and greets all of our valued customers and makes sure they are happy. Tina loves being out on the water and meeting new & interesting people. BIO: George has been with the company since the company started and is a local fishing legend with over 25 years’ experience in the game! He is a friendly chap who knows his stuff! George has appeared in several international fishing magazines and holds the Rarotonga record for biggest fish caught on rod and reel. George is also responsible for maintaining the vessels and keeping them in good running order. A great mentor to the crew regarding all aspects of fishing and boating. Bio: Tioni is from the northern group of islands within the Cooks and has spent his whole life fishing. He loves to fish and fishes to live! Being on the ocean is like a second home. Tioni is also a talented mechanic. Fishing is his passion – he spends his days off catching fish on his own boat too! Bio: A good kiwi boy, Kieran has been fishing in the waters of Rarotonga for 5 years. He is a mad keen fisherman an even chases the big ones in his spare time. He is a cheeky young fella with a big passion for fishing. Kieran is also a qualified mechanic and a valued member of the Akura family. Bio: 1st Generation hunter of the big blue! Another local boy who has learnt from the best pelagic fisherman in Raro & Tahiti. He has done it all, rod and reel, handling the big boys and harpooning. One of the few bird readers around (the one with wings). Cool cat and happiest at sea. Bio: Cameron has grown up fishing in Rarotonga since the young age of 12. He has learnt from some of the best local legends as well as our own Captain George. Cam built his own Tahitian style vessel which he takes out fishing every spare chance he gets. This fella can’t get enough!! Cam is our longest standing employee (after Captain George). He is extremely reliable, friendly and knows his stuff! A true water man, he’s at home on the ocean. Fish tremble when they hear his name. Bio: Buckly a.k.a “Young Buck”, is a 2nd Generation local fisherman and knows the waters of Rarotonga like the back of his hand. Masterclass fisherman and Mahi Mahi harpoonist. Buck is a man of his own mind and is also a master of removing dull moments! He will do whatever it takes to get the fish in the boat!